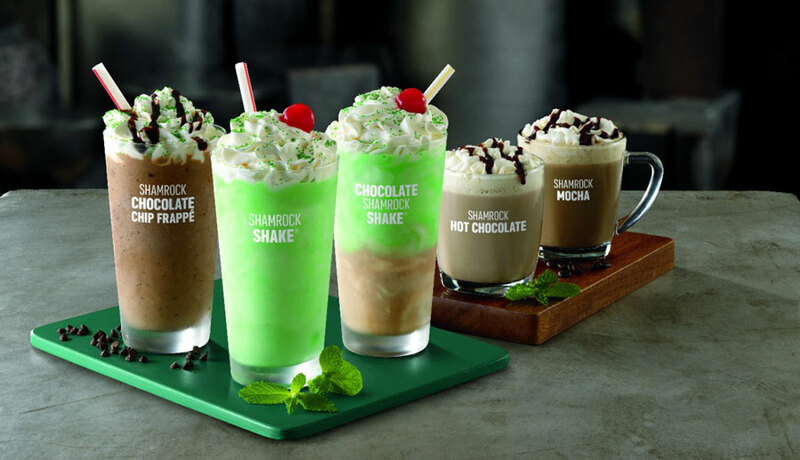 A few weeks ago, McDonald's announced that they were adding a brand-new line of Shamrock Shake-inspired drinks to their beverage menu. These included a Shamrock Chocolate Chip Frappe, a Chocolate Shamrock Shake, Shamrock Hot Chocolate, and a Shamrock Mocha. In a recent McDonald's Facebook Live Stream, the fast food chain announced that they've been collaborating with two aerospace and robotic engineering companies (JACE and NK Labs) to elevate the simple straw into a new item they're appropriately calling the "STRAW." The Suction Tube for Reverse Axial Withdrawal (or STRAW) is McDonald's latest answer to the dual-layered Chocolate Shamrock Shake. It features a "J"-shaped design complete with well-placed holes for your milkshake to enter through. When McDonald's dropped their new Chocolate Shamrock Shake, customers would have to mix their beverage together if they wanted a combination of both chocolate and mint flavor. 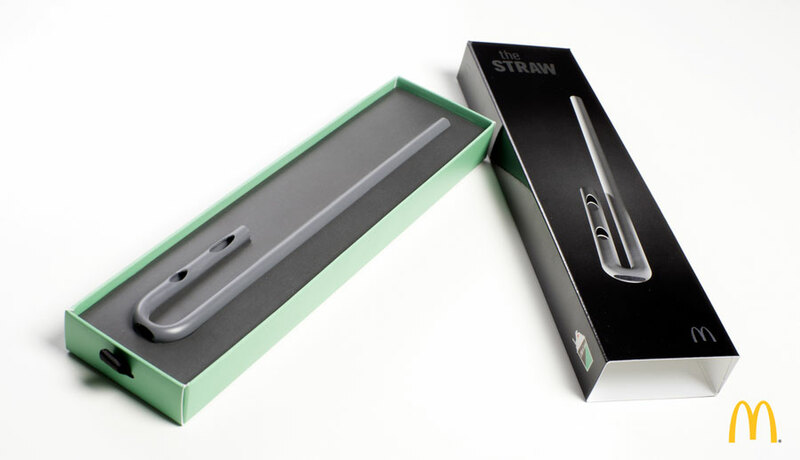 The STRAW's design allows for both components to be sucked without having to mix the shake up. McDonald's will be giving away 2,000 of these straws to fans across the United States. A list of participating McDonald's locations that will have the STRAW on Feb. 24 can be found here. Like last month's 10,000 exclusive Big Mac Sauce bottles, the STRAWS will be available on a first come, first served, basis.